Come December and many of the big names in beauty are releasing their holiday collections ready for the Christmas shopping period. Sometimes they hit the spot – and sometimes they really don’t. 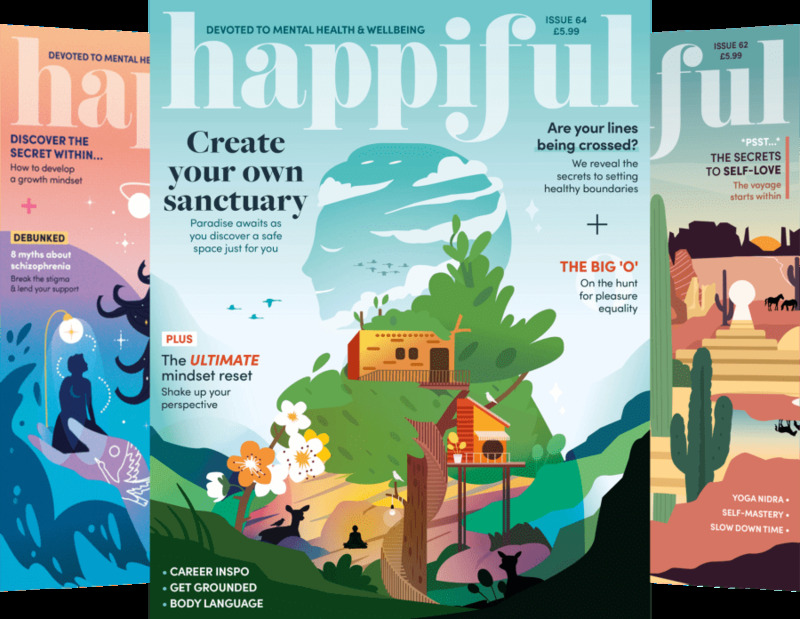 Generally when I am perusing Christmas beauty products I shop by the manta ‘beauty products are for life, not just for Christmas’ – meaning that anything that myself or the giftee wouldn’t use past Christmas is a definite no no. This year I am particularly impressed by the seasonal collection from NARS, which has taken inspiration from Asia and the beautiful Japanese geisha’s. The colourings are subtle and sultry and are inspired by traditional kimonos and kabuki theratres – reds, neutrals, black, gold, plum and ice white. The shining star of the collection has to be the Nagauta Kabuki Brush Set. 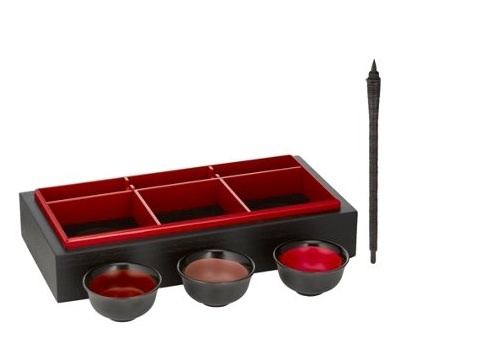 This five-piece brush set is encased in a keepsake wooden bento box with red lacquer interior. The brushes themselves have been exquisitely designed and manage to look authentically Japanese. There are also two new brushes that are exclusive to the set – the Kabuki Eye Brush and the Kabuki Lip brush. The set comes in at £160 which is a small fortune, but as most make-up lovers will know a good quality brush can go the distance if well looked after. A bog standard MAC brush can set you back £30 and coming in at around £32 each these NARS brushes actually have something a bit different to offer and will be money well spent. 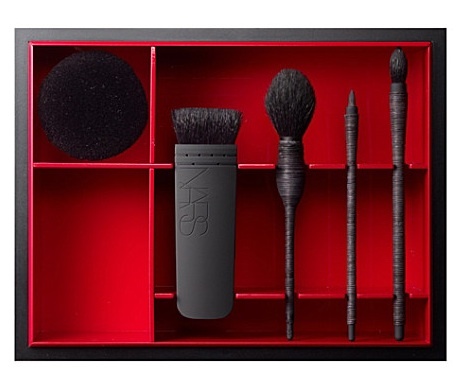 The Naguta Kabuki brush set is exclusive to Selfridges and can be purchased online. The second stand out product for me is the Kudoki Kabuki Mini Lip Coffret. Again, the packaging is exquisite whilst also remaining very simple and stripped down. Presentation is in another red lacquered wooden box and inside are three vibrant limited edition lip shades which have been poured into black ceramic cups. The set also comes with a Kabuki Lip Brush. Again the price is quite high at £90 but the shades are all very wearable (deep red, deep pink and a neutral) and the quality of the products you are receiving for the price makes this a truly great investment which is well worth the money. The Kudoki Kabuki Mini Lip Coffret is available from the NARS website. If the above are both out of your price range then there are plenty of other great gifts to explore. The mini nail polish coffret is a steal at £22 and the scented candles featuring traditional Japenese scents would also make for wonderful gifts which are far from being tacky and too seasonal to use past January. To view the full Modern Kabuki collection from NARS please visit the website for further details.